Thank you for your interest in our services. 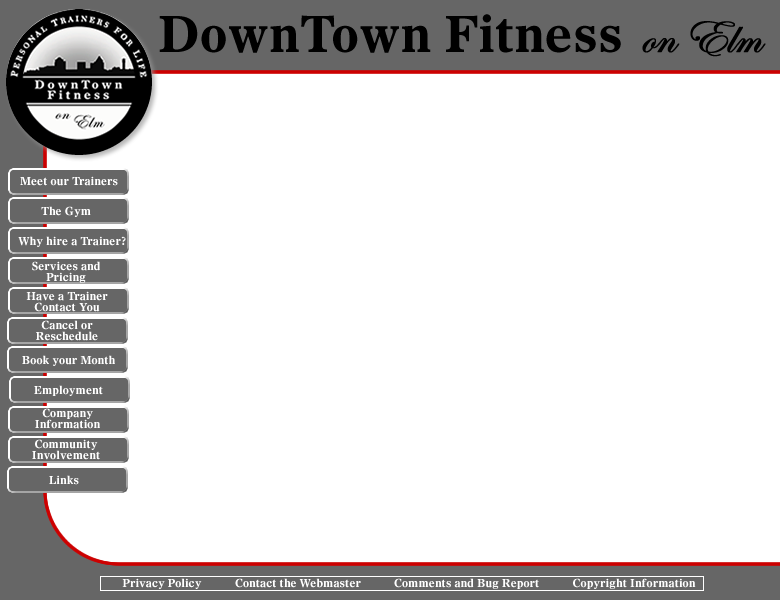 Click HERE to fill out our online form and a trainer will contact you immediately. Or you may email directly to the Webmaster. Thank you for your interest and we look forward to serving you.